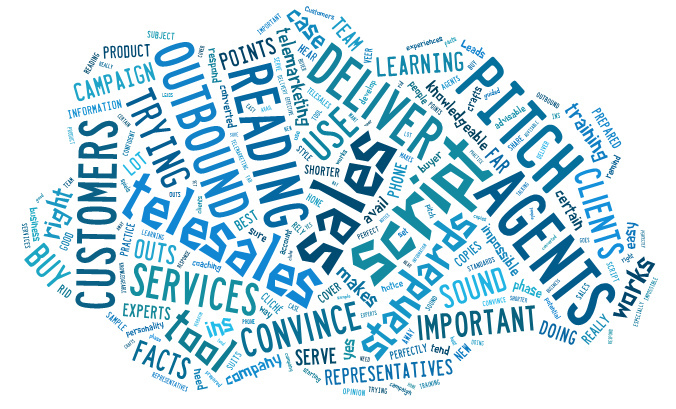 Do you want TOP Telephony Sales skills? Telephony and how to become a Skilled Telephone Technique Ace. We all use the phone. Even an eight year old can call friends and make arrangements to visit. (hopefully with a thumbsup). But how many of us learn to use the telephone sweetly and efficiently? In this workshop Barry Blomkamp deals with the fundamentals and principles of making appointments and selling over the telephone, helping your team to close more sales and grow your customer base. This is for every person in the company – Definitely Call Centre team, Front desk, sales, Management and more. As Bidvest Bank says, Would you take driving lessons from someone who has never driven a car? Or Golf tips from someone who has never Teed off? Well, Barry Blomkamp has been an Entrepreneur since his teens – that is a lot of Driving, wether cars or golf! The telephone can be the theatre of the mind… Moving the call from mundane and ordinary to expert and acing another hit! In this workshop you will learn how to build trust and respect over the telephone, convert cold through to warm calling to hot Appointments to improve your strike rate and create a positive first impression over the telephone. Barry will also discuss strategies to help you speak to the decision maker, and create interest to encourage the customer to buy. Barry’s new workshop courses are Hugely practical, easy to learn and sticks in the mind… all have *Pointer Posts* which are designed to be Strong Memory Stickers. So they really stay pasted in your mind, Long after the workshop and for your future business success. – with take-home notes. Each workshop is carefully designed and crafted to your teams specific requirements and, time they can spend in the workshop. All in all, an efficient Value proposition. This workshop will give you the complete Toolkit and everything you need to know to become a Phone Superstar. You will leave with a solid phone style to inspire confidence in everyone you meet. And in yourself – How to Win More Sales via You. Barry’s speaking & Training skills have Won him several International Toast Master awards. Barry has been selling pretty much all his life, and won many Salesman of the Month awards at various companies. From cold calling at companies to cold calling per the phone to the all important, Selling yourself. His experience covers very many industries and he loves keeping up with the very latest in business news. And squeezed in between the workshop material, are several life lessons, delivered with a light and fun sense of humour! With over 15 successful years on the training circuit – Barry is often voted as Top speaker & Trainer. Thanx. Warmest of regards and please drive safely!